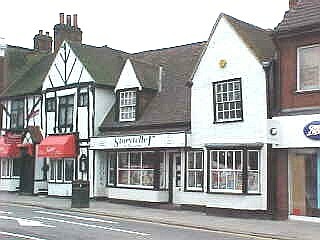 This (picture right) is 74A, 74 and 74B High Street, our Head Office and the Cater Museum. 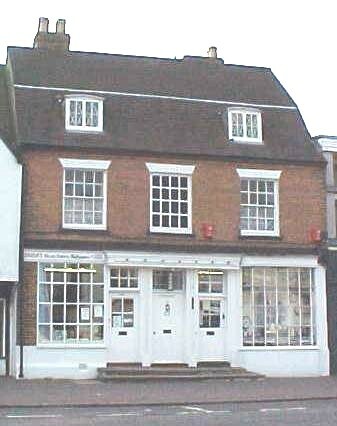 It is an 18th century red-brick fronted building in 2 storeys and attic. The ground floor now has 19th century bow windows, and there are two shops. 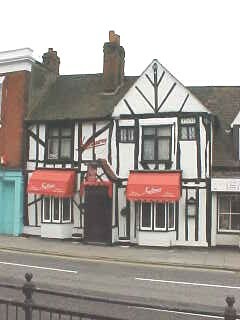 In 1945 discussion by the Committee began on the desirability of forming a museum in Billericay; but it was not until 1957, when founder member, Mrs Cater, purchased 74 High Street – former home of the Eales family, Saddlers and Harness Makers. Because of her kind donation of the property, the Museum was set up. It was officially opened on 7th May 1960, and it became the official address of The Society, and remains so to this day. To protect and promote the amenities of the township of Billericay and the surrounding countryside. To arrange visits, meetings and other activities and generally take any lawful action necessary for the attainment of the above objectives. In 1948 the group played an active part in the designing and siting of a Second World War Memorial in the High Street…. Campaigned for a number of years for a Panel to be set up to monitor the Conservation Area which has now been operating for a number of years. 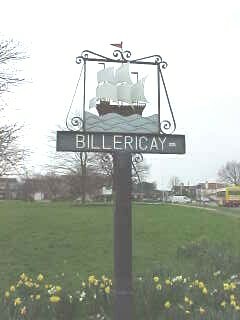 The Society has designed and erected three Town Signs on the approaches to Billericay. The Society has carried out numerous surveys of trees, roads, traffic, litter signs and graffiti, and made representations to the appropriate authorities. The Society keeps a watchful eye on local public footpaths. It was at the instigation of The Society that local footpaths began to be signposted in 1961, as all direction signs had been removed during the 1939-1945 World War. A Billericay Footpath Map and a booklet on open spaces have been produced by The Society and in 1963 the definitive history of the High Street entitled “Billericay and its High Street” by Harry Richman, was produced. At that time, he was Curator of the Museum. To protect our environment from being spoilt and from all forms of pollution, wherever possible. To speak out when buildings of historic or architectural interest are in danger of defacement or destruction. To safeguard access to the countryside footpaths and rights of way. To monitor planning applications in the area and to oppose inappropriate developments. To give assistance to kindred societies. On the social side, The Society organises monthly meetings where speakers are invited to talk about their special interests. Our rambles organisers lead members on local scenic walks through the nearby countryside. We welcome all constructive and practical suggestions for the enhancement and benefit of our community and environment. The Society gets many enquiries regarding old dwellings and or roads. We do not have access to old maps etc. so are not really in a position to answer these. and their web site is http://www.essexrecordoffice.co.uk - good luck! 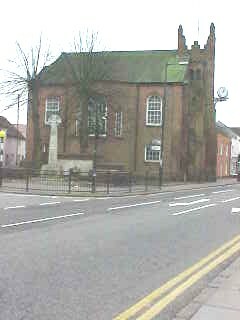 The Billericay Society keeps a watchful eye on the 49 Listed Buildings as of historic or architectural interest. This is the Chantry, built in 1510 - originally a16C hall house but now considerably altered. There is original exposed timber framing to the front elevation. Now a restaurant. Christopher Martin of the “Mayflower” is said to have lived here. Church of St. Mary Magdalen. A late 15C red brick west tower with set buttresses to half the height of the tower. Corner fins above rise to polygonal pinnacles and a stepped parapet carries on a trefoil arched perpendicular brick tracery. The west ends of the aisles are late19C built in the same style as the tower. The church has a segmental apse on the north and east sides and the interior has balconies on three sides, supported on slender cast iron columns. It was once St. John’s Chapel belonging to Great Burstead, which belonged to the Abbey of Stratford. 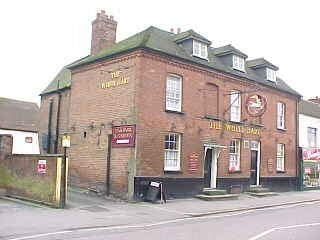 The “White Hart” public house – a 19C building. 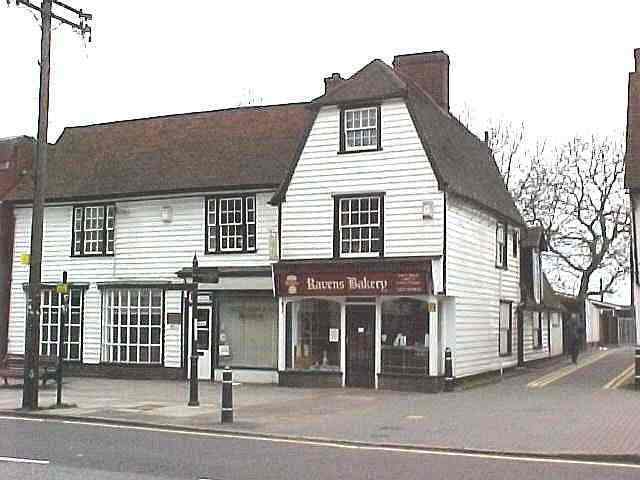 A 17C timber-framed and plastered house originally, now a baker’s shop. The upper storey was originally jettied on the front and overhung the pavement. 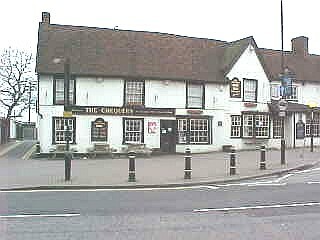 “The Chequers” public house was originally a single 16C timber-framed and plastered house with cross wings and a central hall. An 18C timber-framed and plastered house, although it is thought that the original 16C house was incorporated in the design. 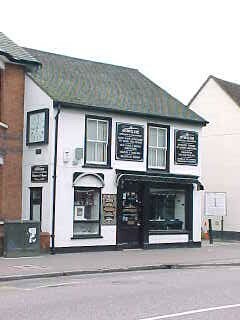 It is now a jewellers shop. 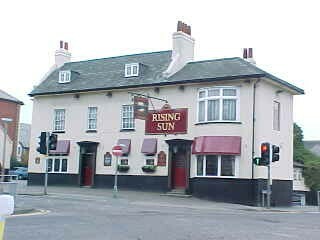 An 18C public house “The Rising Sun” at Sun Corner. There was thought to be a coaching inn here in the early 19C when coaches ran daily through the crossroads to London and Southend. A general view of the entrance to Chapel Street in the centre of the High Street. “The Chequers” public house may be seen on the left together with 3, 5, 7 & 9 Chapel Street, which are 16C listed properties. 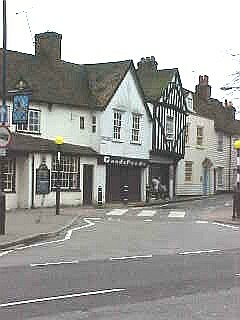 Part of the High Street including The Chantry. 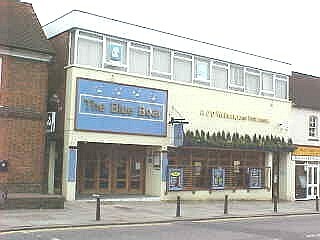 A public house - which is not a listed building - “The Blue Boar”, has replaced the old Co-op. A Beer House of the same name stood close by several centuries ago. Before becoming a restaurant, this 1835 building was always referred to as “The Old Town Hall” although it never actually was. 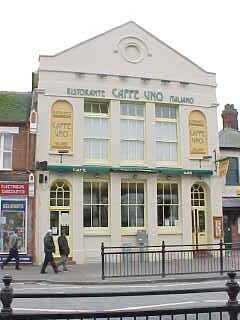 It was a school, a police station, a magistrates’ court, a registrar’s office and council chamber for Billericay Urban District Council. The Society has tried on three separate occasions to obtain listing mainly on historic grounds.